Hello and welcome to Coaching HER! 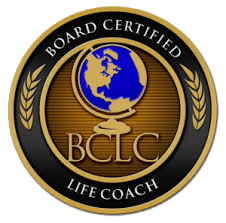 I am a board certified life coach, personal trainer, nutrition consultant, and champion of women! As a fitness enthusiast I believe our physical health is an important part in achieving whole-body wellness. 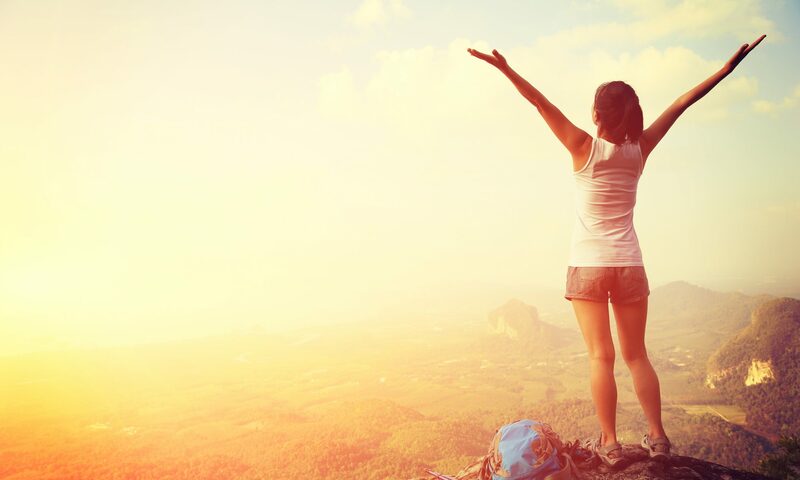 In addition, my education and experience in counseling and coaching supports the other dimensions of total body balance by addressing any of your emotional or spiritual concerns. I love being challenged and inspired and love being that person for others. This is why my life’s work is geared towards mentoring, teaching, and training others to live purposeful and fulfilling lives. I earned my degrees in counseling and theology and spent the majority of six years speaking and teaching overseas in Australia, Africa, Thailand, India, and South America. After working overseas, I came back to the states and spent five years working directly with teenagers and parents in a residential programs as a counselor, coach, and mentor. Admittedly, I am a work in progress and believe it is this conglomerate of experience and training mixed with a huge dose of God’s grace, which has led me to assist women in living out their life: Healthy, Empowered, and Redeemed.